History always repeats itself. Here's a great find written decades ago, with theories that may still be true! This polemic by a British scientist against what he calls extremism in the ecological movement makes some sound points, but makes them rather weakly, and indeed fails to come to terms with their social significance. Much of the book is devoted to debunking specific dangers -- the pollution of air and rivers can be corrected, and this is being done to some degree already; population growth is slacking off in the developed countries and, given time, will do so in the Third World; such perils as pesticides and overcrowding have been exaggerated; and (among Maddox's stronger arguments) the exhaustion of resources can be compensated for by substitutions and new technological means of extraction, while new agricultural methods make food shortages an utter pseudo-problem. 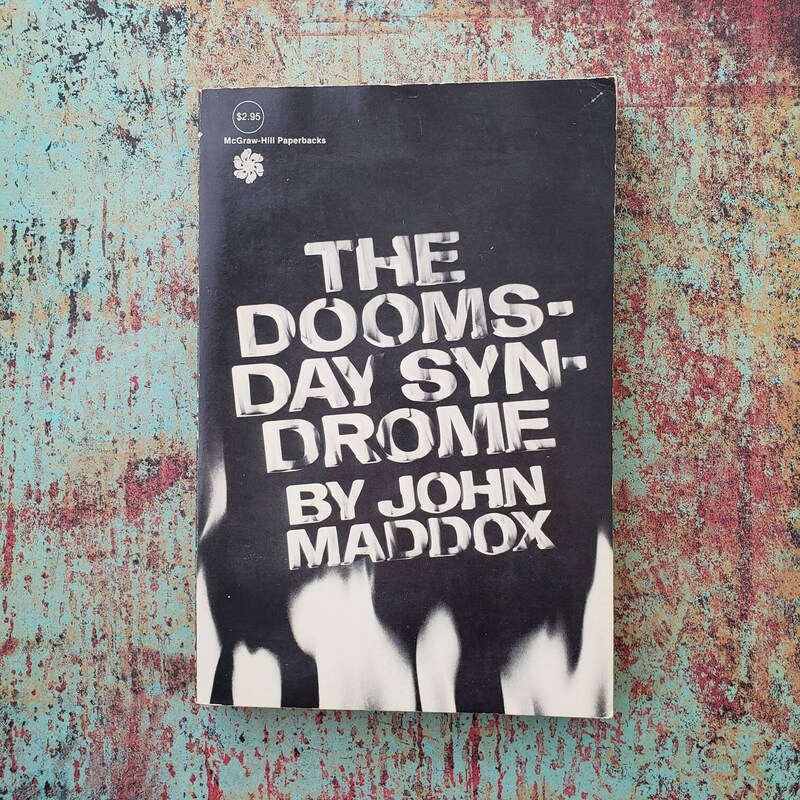 Maddox also attacks the general ideology of anti-science and anti-technology, but fails to deal in a systematic way with ""no-growth"" perspectives. He dismisses the ""Limits of Growth"" manifesto as ""naive"" and ""utopian"" without analyzing its crude statistical extrapolation or pursuing its potential as a rationale for current stagnation in Britain and elsewhere. 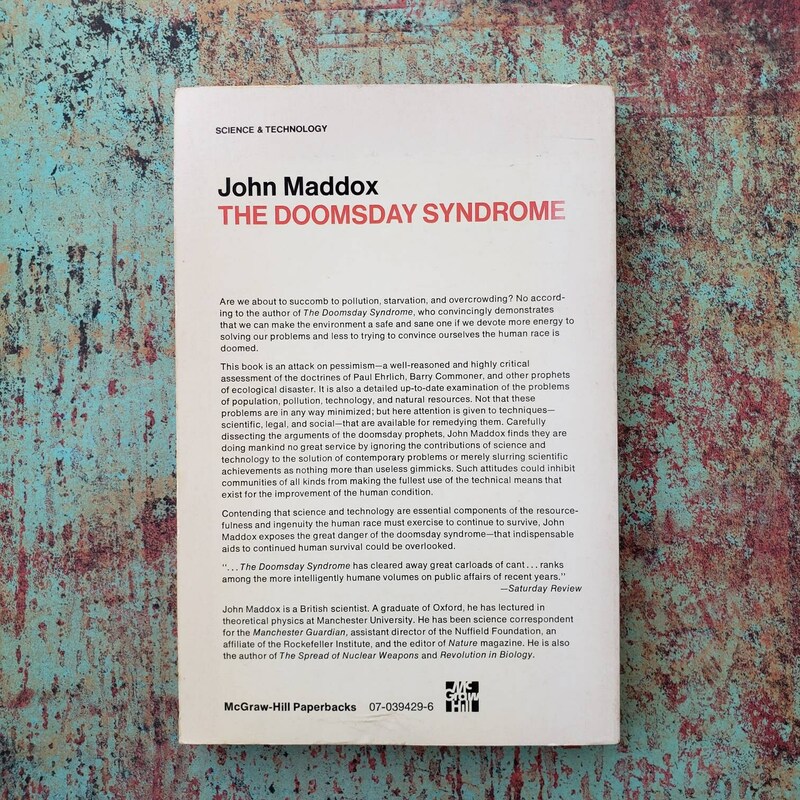 Those already sympathetic to Maddox's point of view will find scraps of fact and logic to bolster their polemics, but not a bold or positive alternative to Barry Commoner, Paul Ehrlich, and Maddox's other targets.